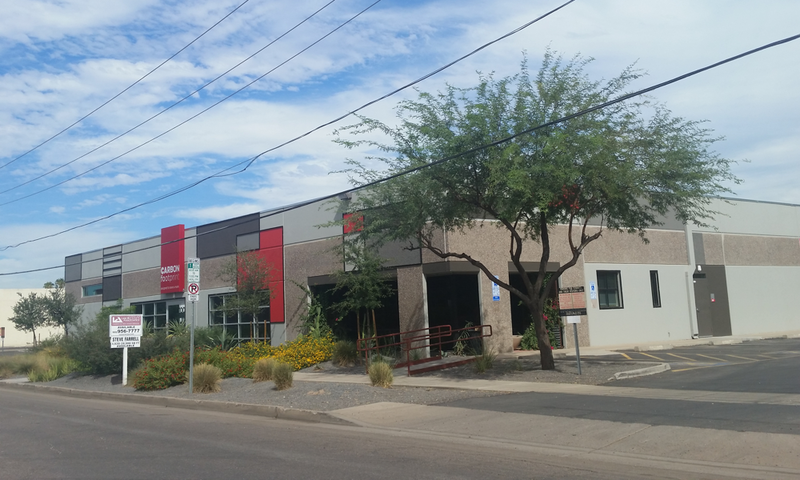 In 2014 VJ formed a group to acquire a vacant 34,618 sf multi-tenant office/industrial building, in the downtown Phoenix area. It is well located near Chase Field where the Arizona Diamondbacks play major league baseball, and the Translational Genome Project as well as the University of Arizona medical school. Accessibility is very good, from the I-10 and I-17 as well as light rail and bus service one block away. Be part of this first generation of creative tenants in this newly renovated building. 34,618 sf multi-tenant office/industrial building. Located at 920 E. Madison, Phoenix, AZ 85034. 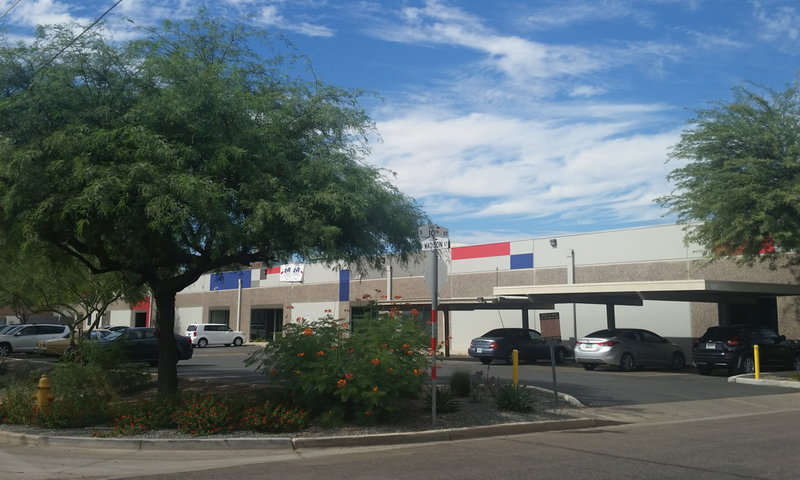 This 34,000+sf industrial flex building has a view of Chase Field, just two blocks away & one block from light rail and bus lines. Features ample convenient surface parking; dual fiber cable Cox/Qwest.